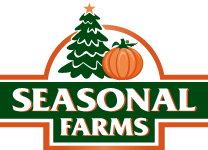 Seasonal Farms focuses on pumpkin and Christmas tree lots around Phoenix, Az. Seasonal Farms is a locally owned family business with their main goal of making happy family traditions for the holidays. Seasonal Farms believe in working hard to provide our customers with the best produce available. We search out the top growers in all our offerings. Our pumpkins are grown in Arizona and New Mexico and our fresh cut Christmas trees come from Oregon and Wisconsin, the best areas for growing trees in the nation. 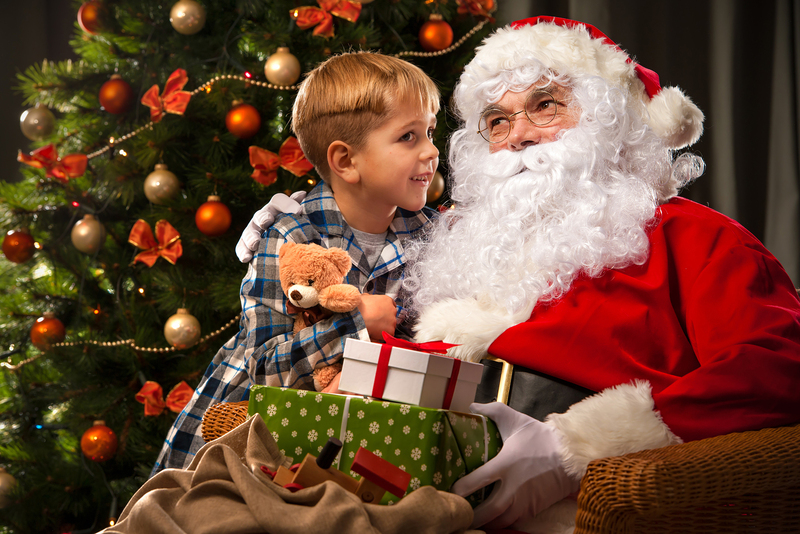 Stop by to visit one of our locations in the Phoenix area during our October-December season to create and continue your family traditions with us. All locations are open from 9-9pm November 23rd - December 24th. Our Firework locations open December 20th - January 1, 2019 from 9-9pm. We take cash and credit cards. Click here for locations. Litchfield and Bell Rd. - 13882 W Bell Rd Surprise, AZ 85374 - Behind "Salads to Go" and "Buffalo Wild Wings"
Bring the family and join in on the fun! Are you ready to pick that perfect Christmas tree? Our Christmas lots open Nov 23th! All locations are open from 9am - 9pm everyday from Nov 23rd - Dec 24th. This website and its content is copyright of Seasonal Farms, LLC. - © Seasonal Farms and Red Hot Fireworks . All rights reserved.